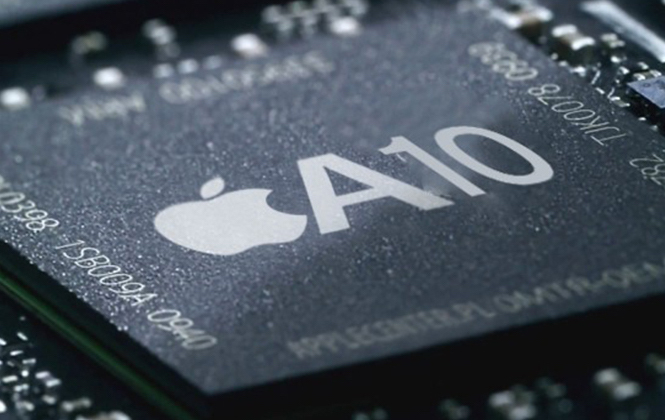 So far, the processors have been made by the Taiwanese company TSMC. Apple has chosen TSMC components probably because the company didn’t want to work with its main rival on the market. Apple will not finish the partnership with Taiwanese supplier. Instead, Samsung will get a part of the orders as it was previously done with iPhone 6s. Apple keeps its tendency to buy important components from different suppliers to be reinsured. The source suggested that the Samsung CEO managed to convince Apple to make a deal “because of their close ties on OLED”. Samsung is controlling 95 percent of the market in this branch.